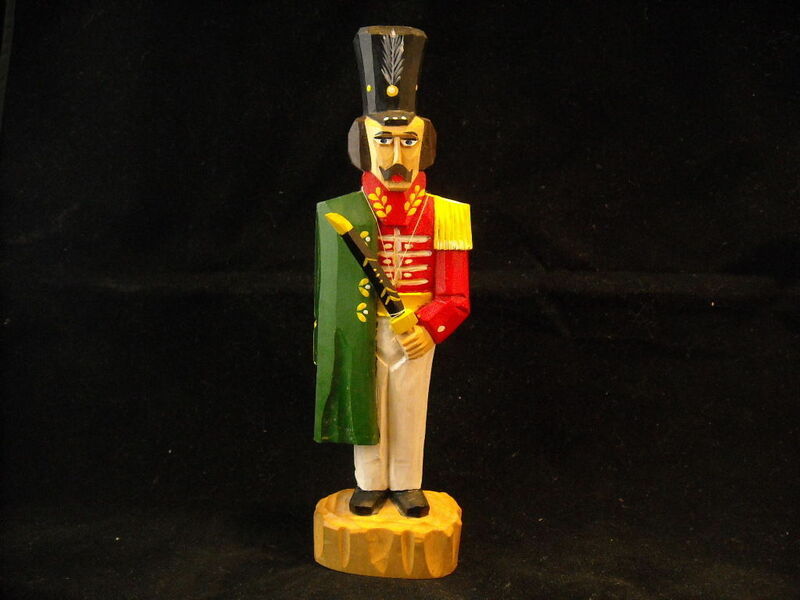 This is a listing for a Vintage Collectible Russian Hand Carved Wooden Toy Soldier. 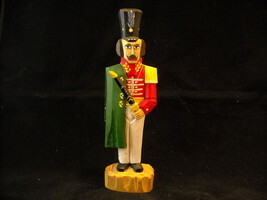 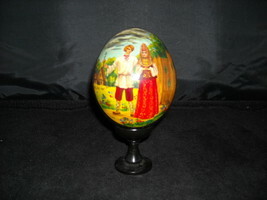 It is hand carved and painted with colorful lacquer Napoleonic uniform, holding a sword. 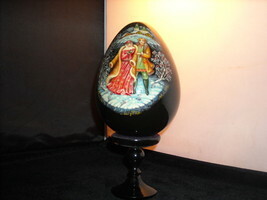 It is free standing on its base and signed by the artist on the bottom. 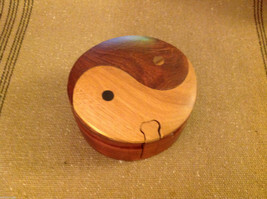 It measures 9 1/4" x 2 3/4" x 2".